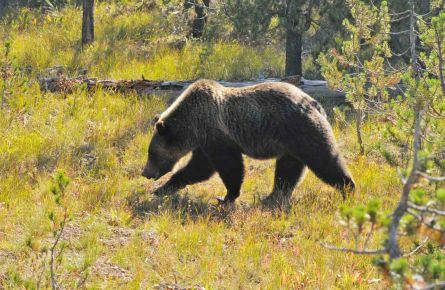 This is your opportunity to delve into the world of Yellowstone’s wolves and bears. You’ll join a Yellowstone Forever Institute naturalist guide for sunrise trips in Yellowstone’s Northern Range to look for these charismatic carnivores. During the day, you’ll take leisurely hikes in their habitat, learning about their behavior, ecology, and conservation. Throughout, you’ll be immersed in the beauty and wonders of Yellowstone in the spring. View the itinerary. Swans and Gray Wolves and Bears, Oh My! 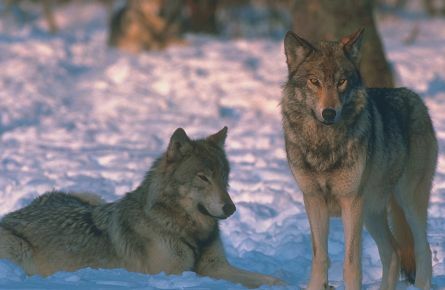 Because of practices that have been put in place at Yellowstone, several wildlife species have triumphed over adversity and created a more balanced eco-system in the park.